When I first began looking around for a stand up paddleboards for women I knew one thing: it had to be pink! I have seen stand up paddleboards that are pink before but wasn’t sure of how many existed in the marketplace. I have been paddleboarding several times and love seeing people out on the water and saying SUP to them. I saw this Wahine Stand-Up Paddleboard (10-Feet 6-Inch, White/Pink) and thought it was pretty neat. I first saw it on Amazon and then I saw it at a local SUP shop in my area (they are sprouting up down here like crazy. It was white (and pink of course) and standing up at 10ft 6 inches tall it was a bit more board than I wanted to purchase but it is made of epoxy which makes it lighter to carry and also a bit more durable and ding resistant. Overall I liked this board a lot and it was one of the first pink boards I saw during my search to find the perfect SUP for both flat water paddling, paddleboard yoga, and paddlesurfing. I decided that since I’ve already been a surfer for most of my life and had the hang of it that I would probably get the hang of paddleboarding quickly and not need to be on such a large stand up SUP paddleboard. I am glad I stuck with my choice because this board is very cute with its hawaiian wahine style pink flowers but ultimately it was too tall and not light enough for me. I do think it’s a great beginner board for a girl who is just looking to get into stand up paddleboarding and would like something stable for on the water and on flat days. What about you? 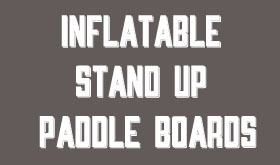 Have you tried this stand up paddleboard by BIC sport? Did you know that BIC is the same company that makes the razors? Post in the comments and let me know! SUP! 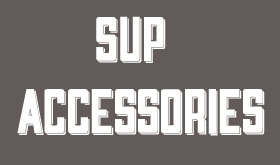 Welcome to the SUP Surf Blog. We are experienced surfers who have been surfing most of our lifes and new to the world of stand up paddleboard (aka SUP) . We plan to document our journey along the way here on this fine website you are reading right now and talk about all things SUP and surf related. 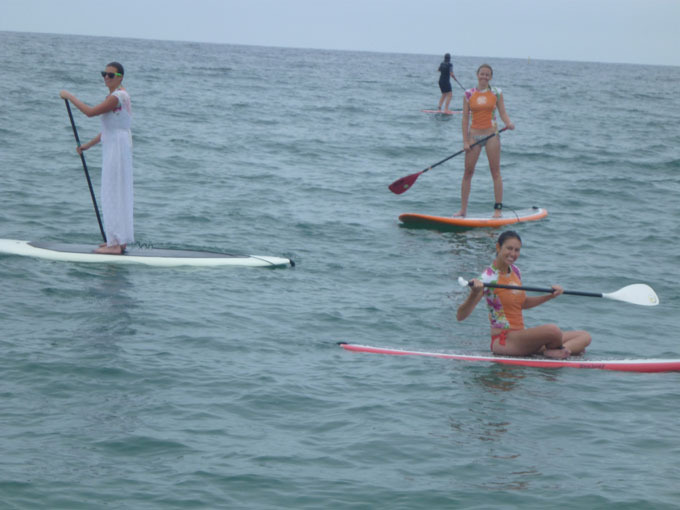 It took us a lot to take the plunge into the world of stand up paddle boarding given the huge financial commitment a stand up paddle oard and stand up paddle can be. We have done a lot of research, legwork, and talked to many industry experts and plan to share all of our stand up paddle board knowledge with you here on SUP Surf blog. We are based out of Manhattan Beach in Sunny Southern California and spend most of our free time in the water. We are looking forward to connecting with you on all things surf and SUP and post quality information about product reviews, events, contests, surfers and SUPpers who are ripping it, gear, board reviews, and more. 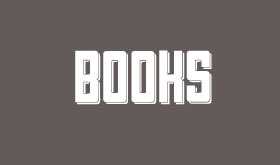 This site is our oyster and we can’t wait to see what it has in store for all of us. Do you surf? SUP? What type of paddleboard do you use? A raceboard? 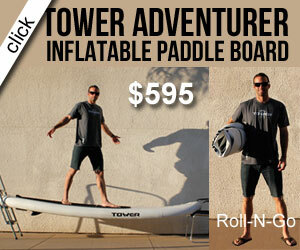 Inflatable stand up paddleboard? River paddleboard? Surf paddleboard? Racing board? Give us a holler and say hello. We look forward to hearing from you!